Home -> How to clean up after your dog without soiling your hands! 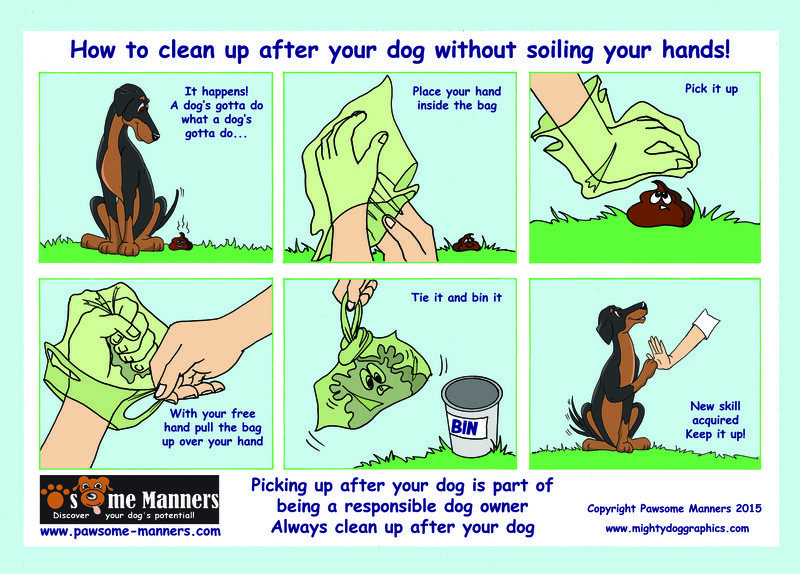 How to clean up after your dog without soiling your hands! Picking up after your dog is part of being a responsible dog owner.